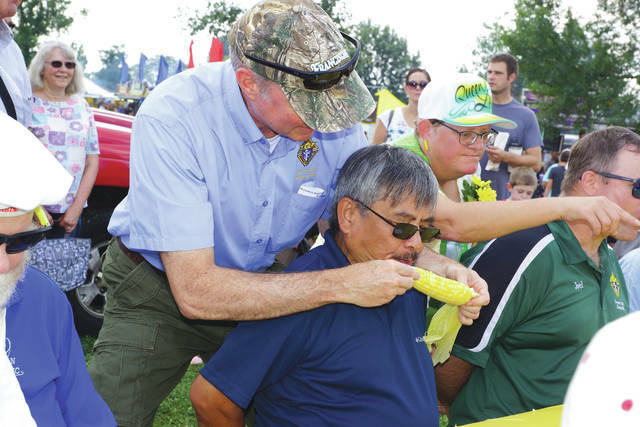 Barb Slone | Greene County News Fairborn celebrated its annual Sweet Corn Festival Aug. 18-19 in Community Park. Citizens were invited to come enjoy an ear of sweet corn and all its fixins,’ as well as a number of food and craft vendors, children activities and more. 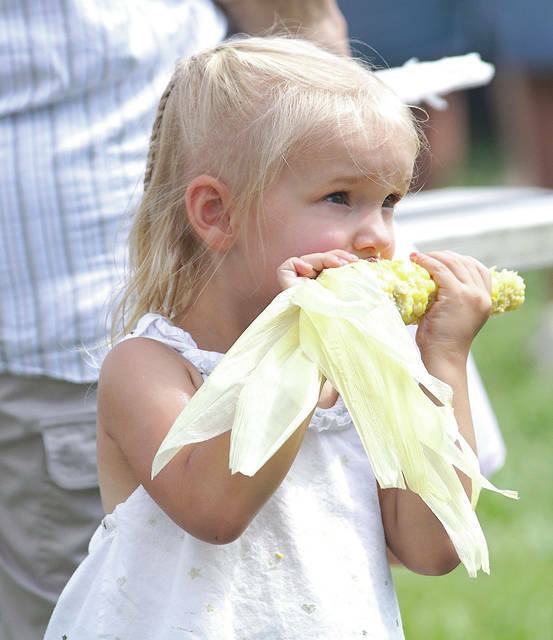 Fairborn celebrated its annual Sweet Corn Festival Aug. 18-19 in Community Park. Citizens were invited to come enjoy an ear of sweet corn and all its fixins,’ as well as a number of food and craft vendors, children activities and more. 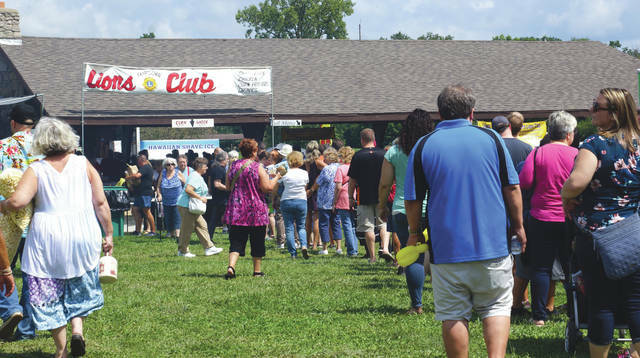 https://www.fairborndailyherald.com/wp-content/uploads/sites/50/2018/08/web1_sweetcornfesty4.jpgBarb Slone | Greene County News Fairborn celebrated its annual Sweet Corn Festival Aug. 18-19 in Community Park. Citizens were invited to come enjoy an ear of sweet corn and all its fixins,’ as well as a number of food and craft vendors, children activities and more. https://www.fairborndailyherald.com/wp-content/uploads/sites/50/2018/08/web1_sweetcornfesty1.jpgBarb Slone | Greene County News Fairborn celebrated its annual Sweet Corn Festival Aug. 18-19 in Community Park. Citizens were invited to come enjoy an ear of sweet corn and all its fixins,’ as well as a number of food and craft vendors, children activities and more. 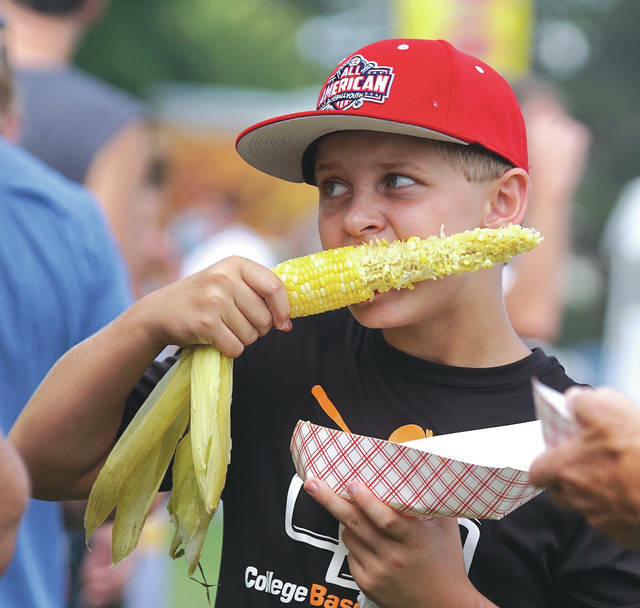 https://www.fairborndailyherald.com/wp-content/uploads/sites/50/2018/08/web1_sweetcornfesty2.jpgBarb Slone | Greene County News Fairborn celebrated its annual Sweet Corn Festival Aug. 18-19 in Community Park. Citizens were invited to come enjoy an ear of sweet corn and all its fixins,’ as well as a number of food and craft vendors, children activities and more. https://www.fairborndailyherald.com/wp-content/uploads/sites/50/2018/08/web1_sweetcornfesty3.jpgBarb Slone | Greene County News Fairborn celebrated its annual Sweet Corn Festival Aug. 18-19 in Community Park. Citizens were invited to come enjoy an ear of sweet corn and all its fixins,’ as well as a number of food and craft vendors, children activities and more.